Landscape Design — btl inc.
We now offer Landscape Design Services! Upon request, during your first estimate we will take photos of your previous landscape and within a few days we will send you a new design. This program allows us to stay on the same page as our clients every step of the way. 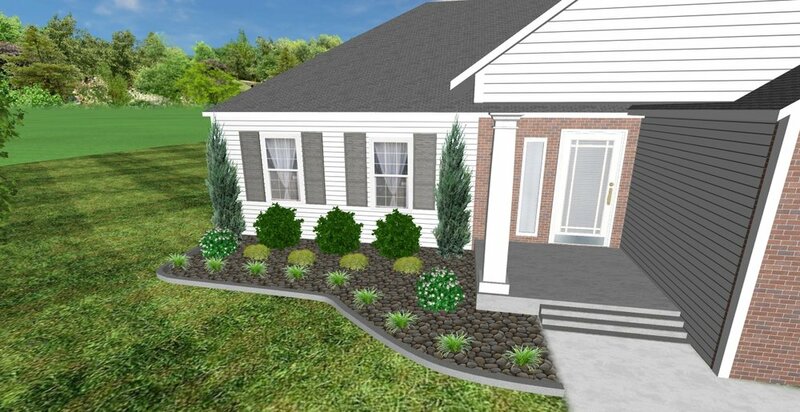 It will also allow you to visually see what your personal landscape design will look like, we can make changes as needed!